We were honored to win the 2017 SC Award for Best Customer Service at this week’s RSA Conference 2017 during the SC Awards Dinner and Presentation in San Francisco. 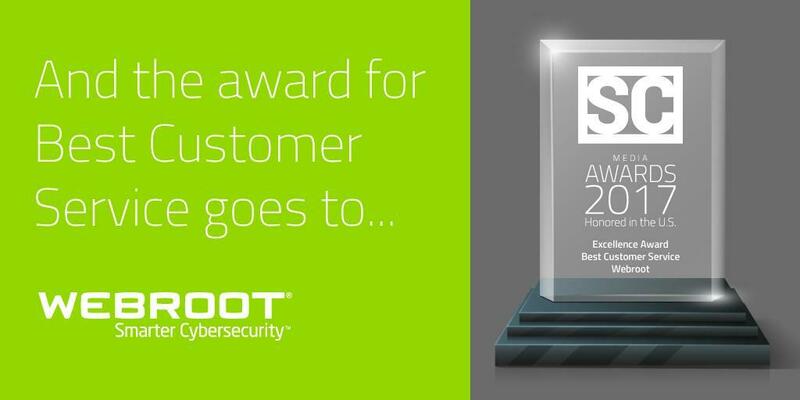 The SC Awards acknowledge the achievements of companies and information security professionals that focus on protecting businesses and customer data. You can read the blog with more information on the award here.